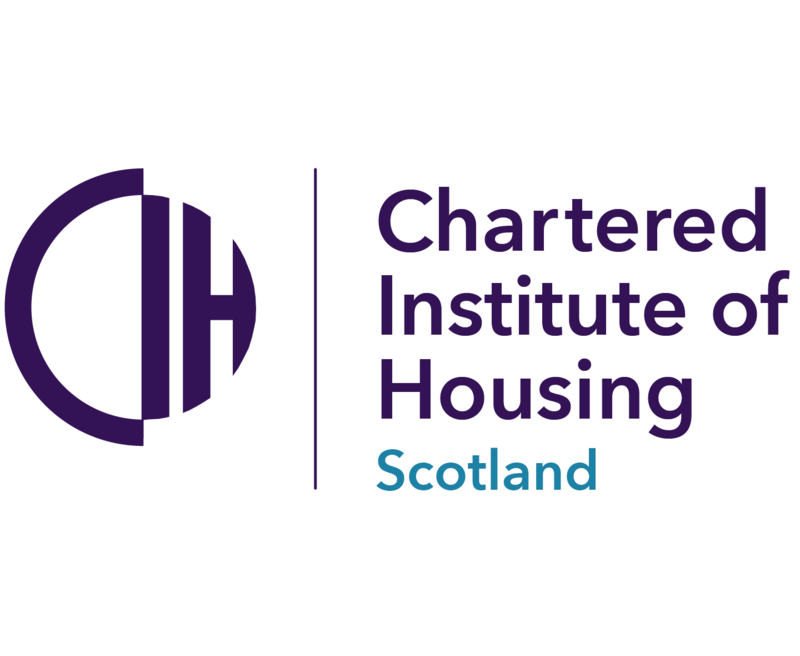 Two of Scotland’s leading charities Age Scotland and Housing Options Scotland have teamed up to launch housing advice guide for veterans in Scotland. 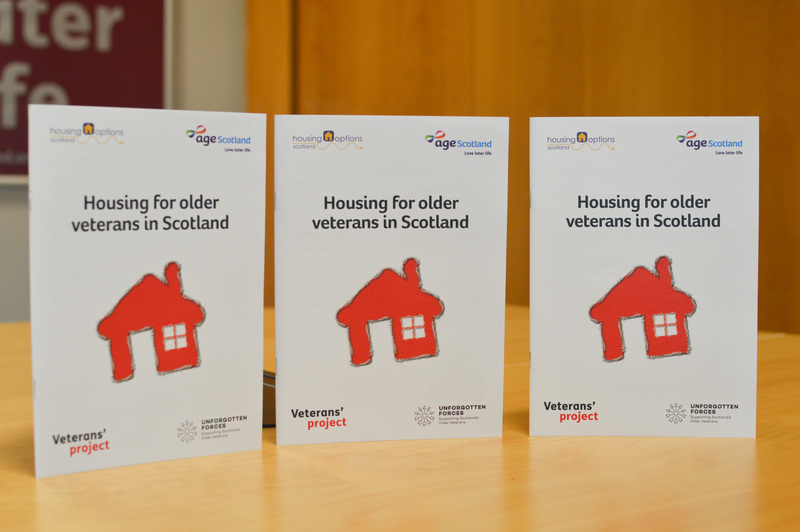 The Housing for Older Veterans in Scotland advice guide is for any military veteran age 65 and older who has completed at least one day’s Regular or Reserve service in HM Forces. The new guide’s wealth of knowledge has been backed by the Scottish Veteran’s Commissioner Charlie Wallace who has welcomed charities working together to improve the lives of older military veterans. Age Scotland chief executive, Brian Sloan, said: “As an older veteran you may have settled in civilian housing years ago, but later life can make a rethink necessary; perhaps you’re thinking about adapting your home or moving to a more suitable one. The guide is an initiative of Age Scotland’s Veterans’ Project and Housing Options Scotland’s Military Matters service. Military veterans are encouraged to request their free copy from the Age Scotland helpline - 0800 12 44 222.